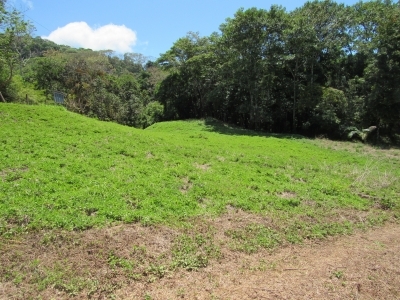 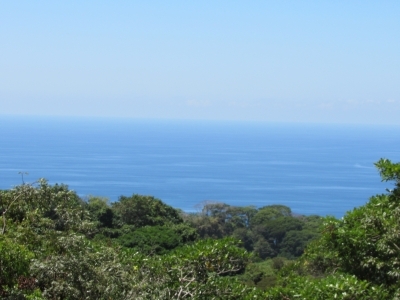 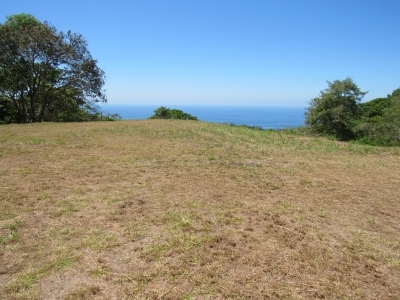 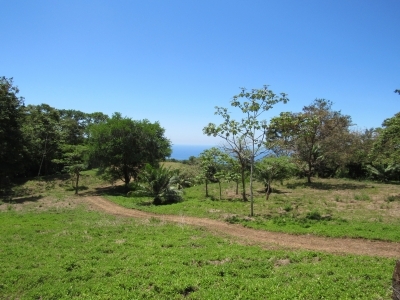 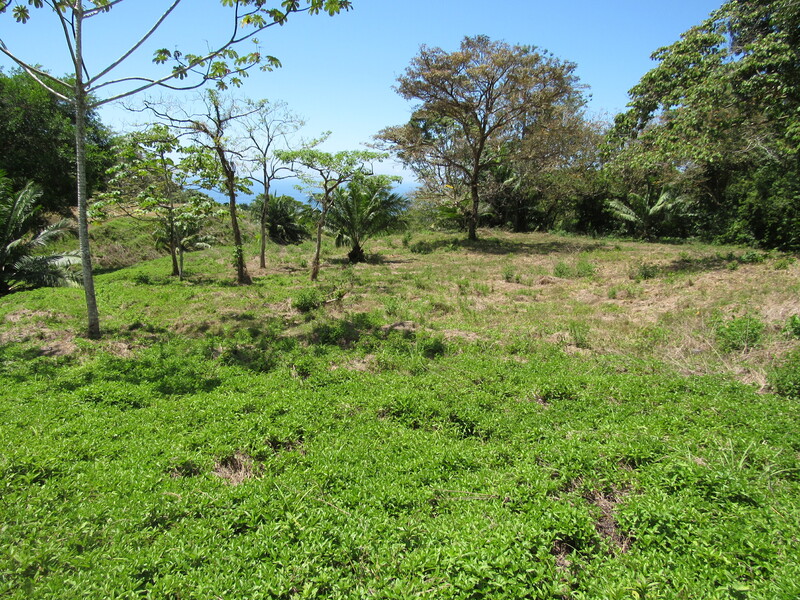 8.8 ACRES – Amazing Sunset Ocean View Property In Escaleras Perfect For Estate, Hotel, Or Condos!!! This amazing ocean view property is located in the heart of the mountain community of Escaleras and is surrounded by luxury homes and boutique hotels. Escaleras is known as one of the best neighborhoods in Southern Costa Rica due to it’s amazing ocean views, great access, and location. 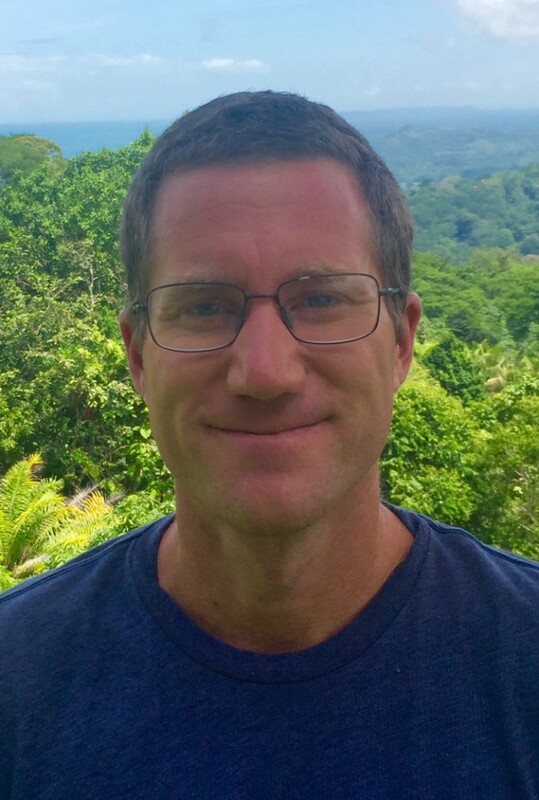 It is less than a 10 min drive from this property down to the paved coastal highway and then only a few more minutes to some of the best beaches in the area. The property is very flat and usable and has plenty of room for a hotel, multiple homes, condos, or could just be an amazing estate. It has power and also has it’s own legal well with plenty of water for any sized development. 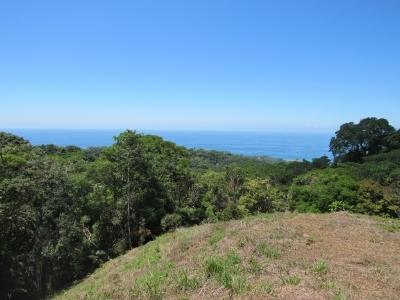 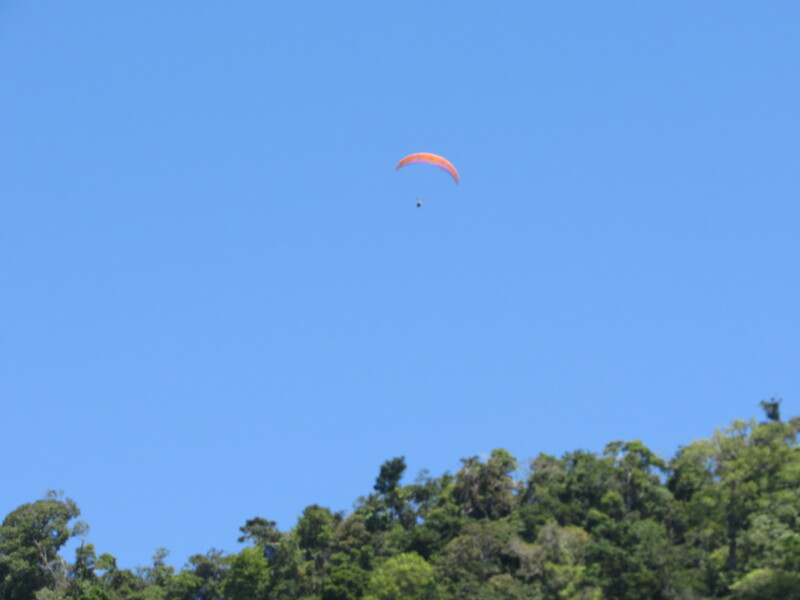 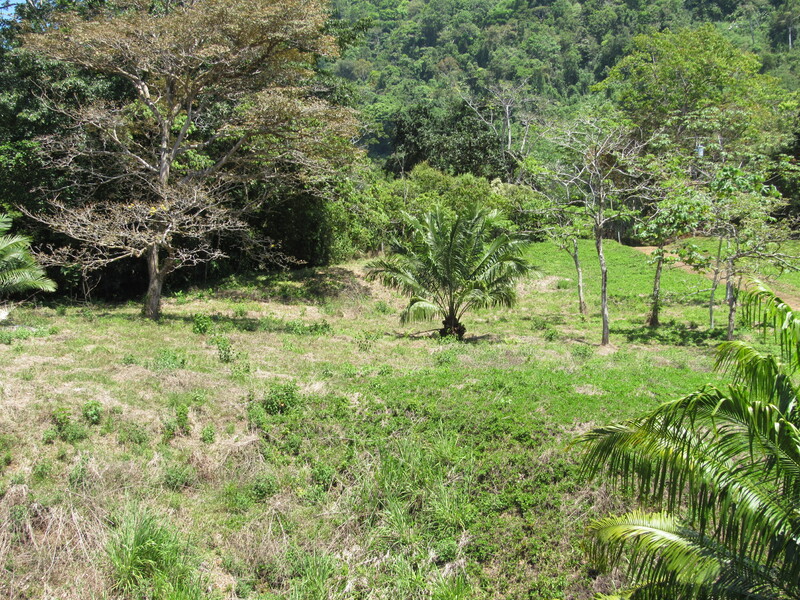 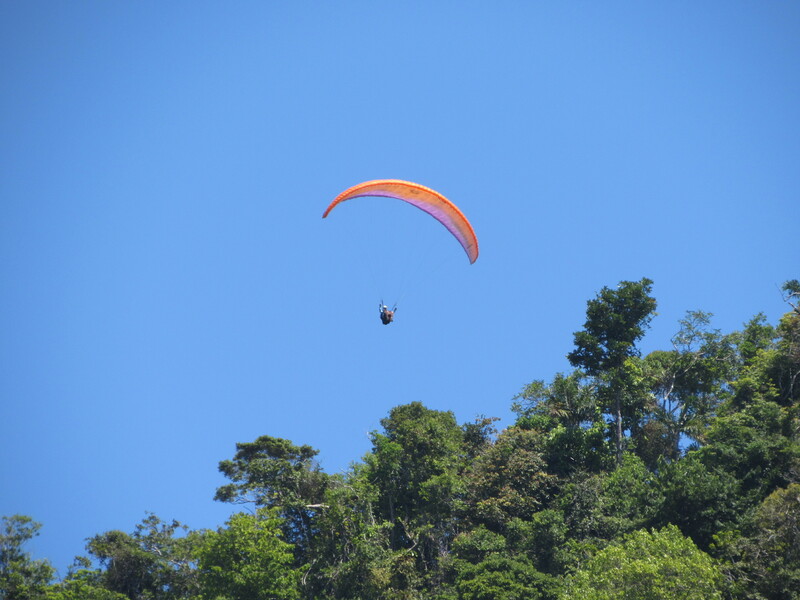 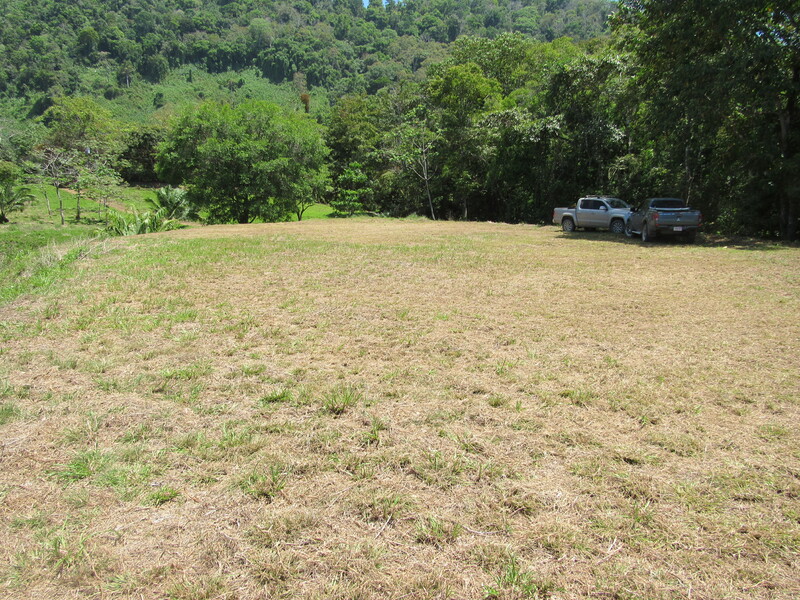 The property is also very private and surrounded by primary jungle full of all of the local wildlife. 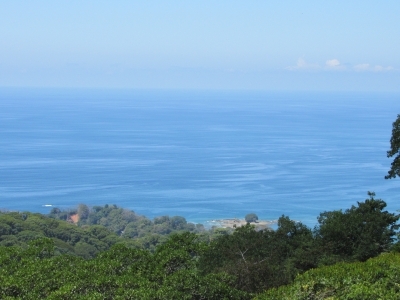 When you look out towards the ocean you don’t see another roof top. 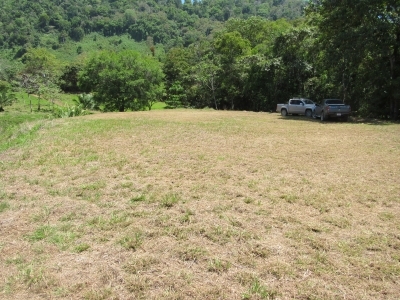 Properties like this are hard to come by and at this price this one is a great investment.